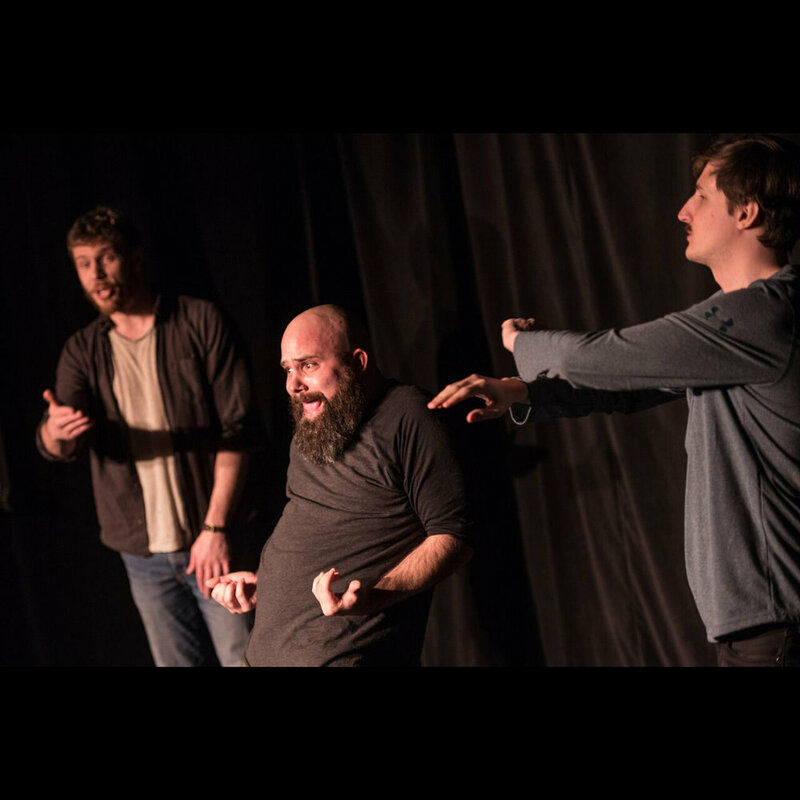 Fresh from Toronto Canada, Good Game is a sketch & musical comedy trio known for their bombastic non-stop comedy. Silly songs, bangin' blackouts, absurd epic scenes with twists and turns - there's a hefty grab bag of bits for everyone. Producer's Pick (Toronto Sketch Fest 2018), Best Touring Troupe (Seattle Sketch Fest 2017).